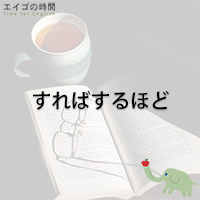 ほんとにうんざり – I’m really fed up with this. 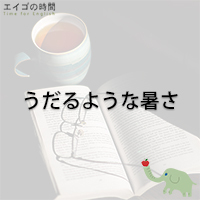 Read Moreほんとにうんざり – I’m really fed up with this. 不幸中の幸い – It could have been worse. 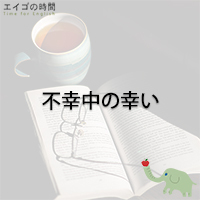 Read More不幸中の幸い – It could have been worse. 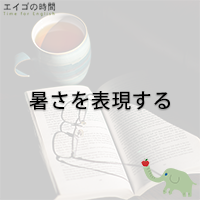 すればするほど – The more you practice, the better you get. The better prepared you are, the more confident you’ll feel. 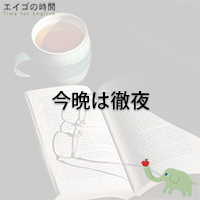 Read Moreすればするほど – The more you practice, the better you get. マスターカードは使えますか？ – Do you take Mastercard? Read Moreマスターカードは使えますか？ – Do you take Mastercard? 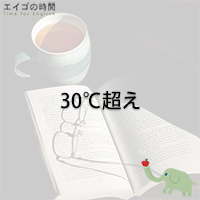 30℃超え – It’s already over 30 degrees. 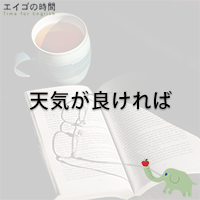 Read More30℃超え – It’s already over 30 degrees. 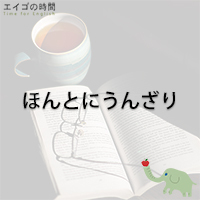 Read Moreうだるような暑さだ！ – It’s boiling hot! 今晩は徹夜 – I’ll be burning the midnight oil tonight. 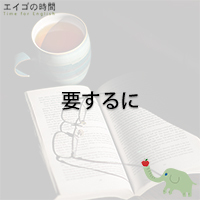 Read More今晩は徹夜 – I’ll be burning the midnight oil tonight. 暑さを表現する – It’s scorching hot! 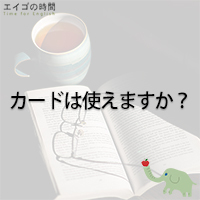 Read More暑さを表現する – It’s scorching hot! If the weather permits, you can even walk to Musée du Louvre or Musée d’Orsay.